Stand a chance to win a R2,500 Takealot voucher! The competition is on and you could win an awesome R2,500 voucher from Takealot.com! 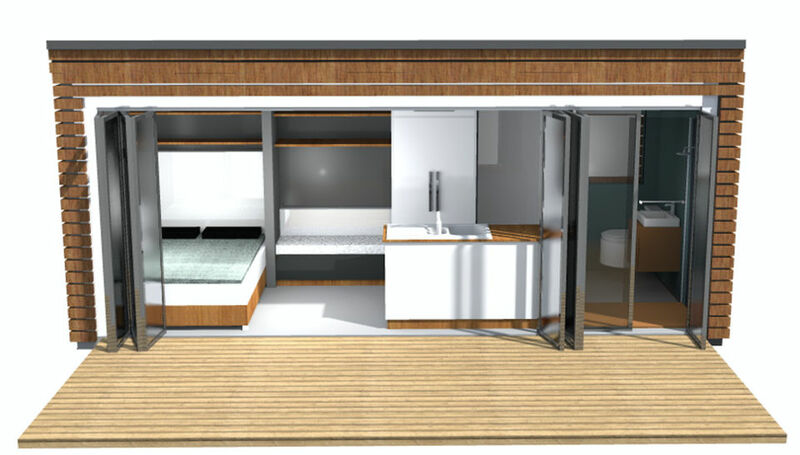 We would like to know where you think our mobile housing unit fits best – Camps Bay, The Drakensberg, The Vaal Dam; anywhere that you like! 2. Tag us in your post! *Competition closes on the 18th of September, 2015.